Voyageur Lodge is open! 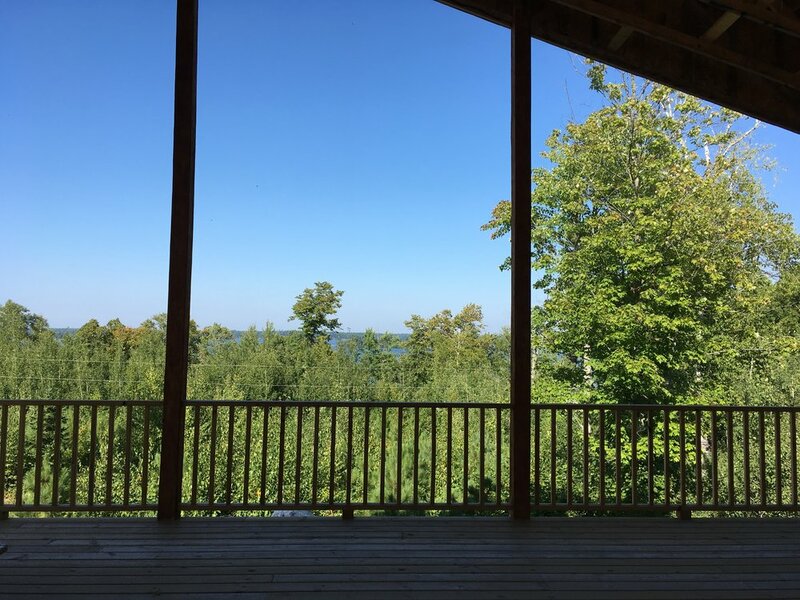 We have had two summers in the dining hall, kitchen, and Canoe Country equipment space, and everyone loves the opportunity to enjoy a meal and conversation on the deck. But we aren't done yet, and need your help to make this beautiful building complete! Make a financial gift! We have raised $1.6 million of the $2.7 million needed to pay for this amazing building. We still have a way to go and your generosity now will help us pay off this building and ensure that our resources go towards programming and other opportunities for people to enjoy this great space. Make an online gift, contact the VLM office 218-666-5465 to give a credit card over the phone, or send your check to 2555 Vermilion Camp Road, Cook, MN 55723. See below for matching opportunities. Volunteer your time! We still have a few projects to finish on the building. If you are interested in helping with any of these projects, please complete the form at the bottom of the page or call the camp office. Mary, a former cook at Camp Vermilion passed away in 2014. On the day before Mary died, she made a gift to the dining hall project and told her family to triple it! Afterwards, an initial goal of $2,500 was set to raise money for then new stove in the kitchen. Since then, VLM has received nearly $5,000. 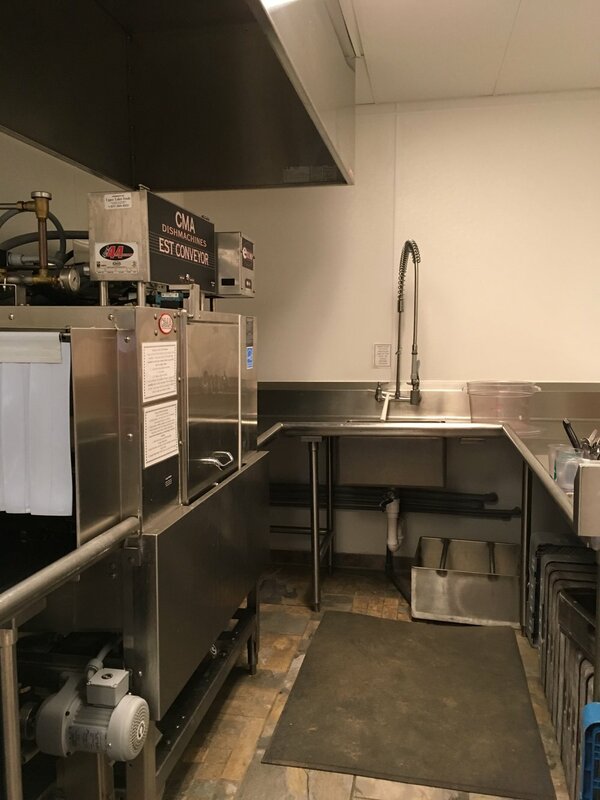 The goal is now $25,000 and the funds will go to help pay for this beautiful new equipment as well as those day to day items that every camp kitchen needs - additional shelving, carts, food service approve storage containers, etc. To help multiply Mary's gift, please identify your gift as a "Mary Multiplier"
A matching gift made available to establish a "Facility Fund" that will be endowed for future maintenance needs at both camps. The fund will help replace furnaces, shingles, doors windows, etc. at both camps. It will also helpfund special projects in the future. 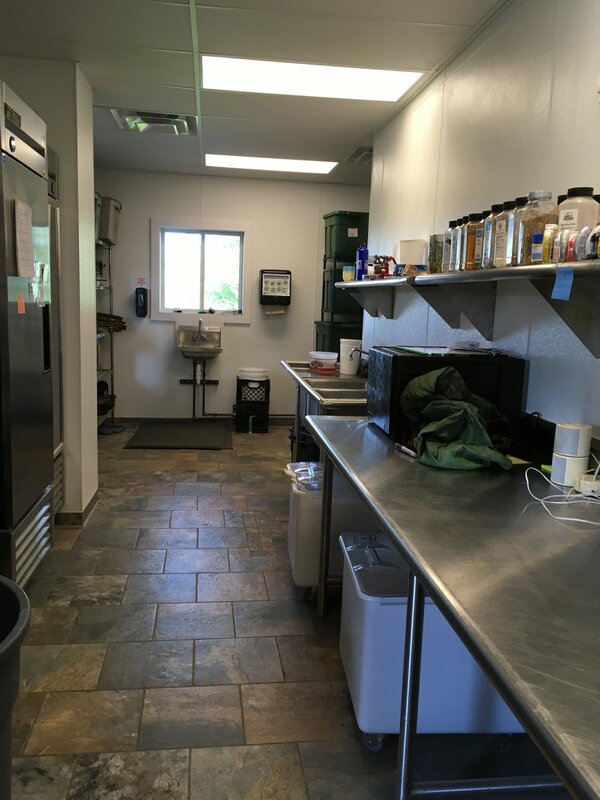 To double your gift and support the future maintenance needs at both Camp Hiawatha and Camp vermilion, please identify your gift as a "Facility Fund"
Do you know 10 people who could be in your "Cabin" and make a gift of $100 or more to the "Watch them Flourish" appeal? $120 is just $10 a month! Donate that for 3 years and YOU have just donated $360! Take that times the 417 members of the VLM Alumni Facebook group... $150,120! We CAN do this!! Please pray and consider a donation to the VLM Alumni Challenge and the Camp Vermilion Dining Hall. To sign up to be part of the alumni Cabin Challenge contact the camp office (218) 666-5465.